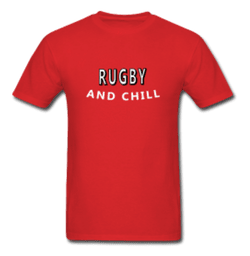 Like rugby? 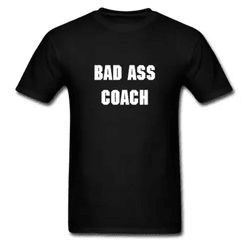 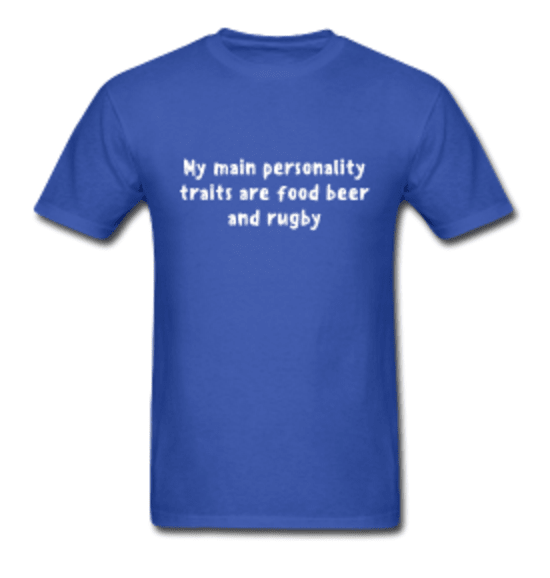 make sure everyone knows it... sometimes cool, sometimes classy, sometimes down right offensive... bad boy rugby. 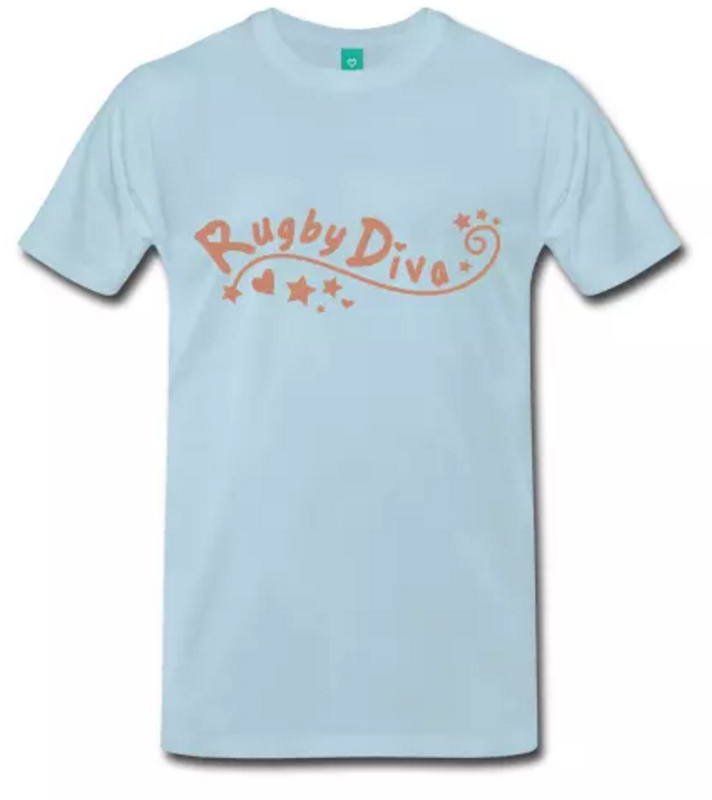 wear it like only a rugger can.